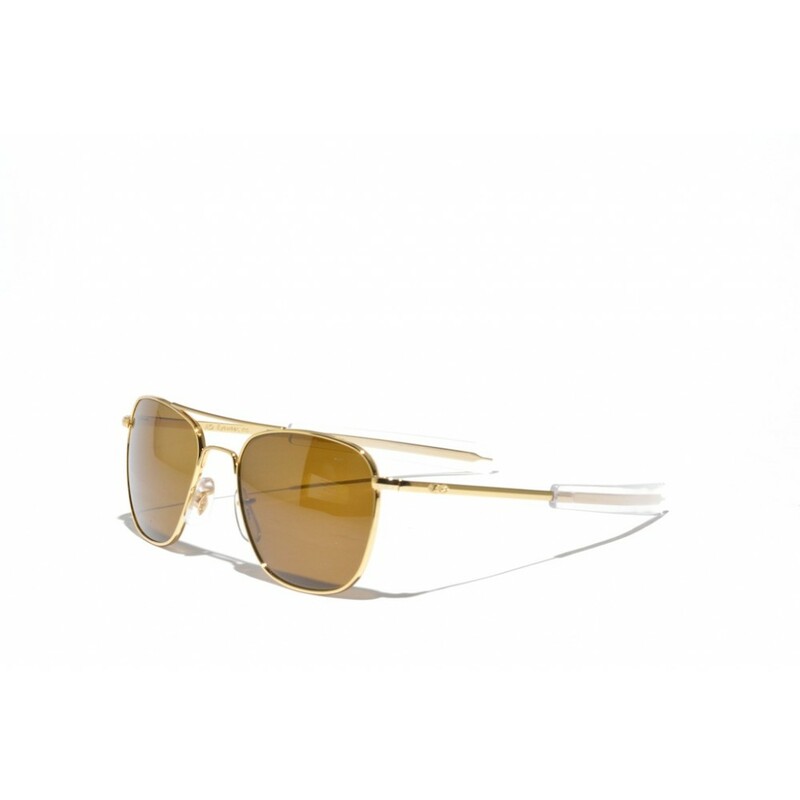 The Original Aviator by American Optical has a unique place in the history of eyewear, these were the first sunglasses on the moon. 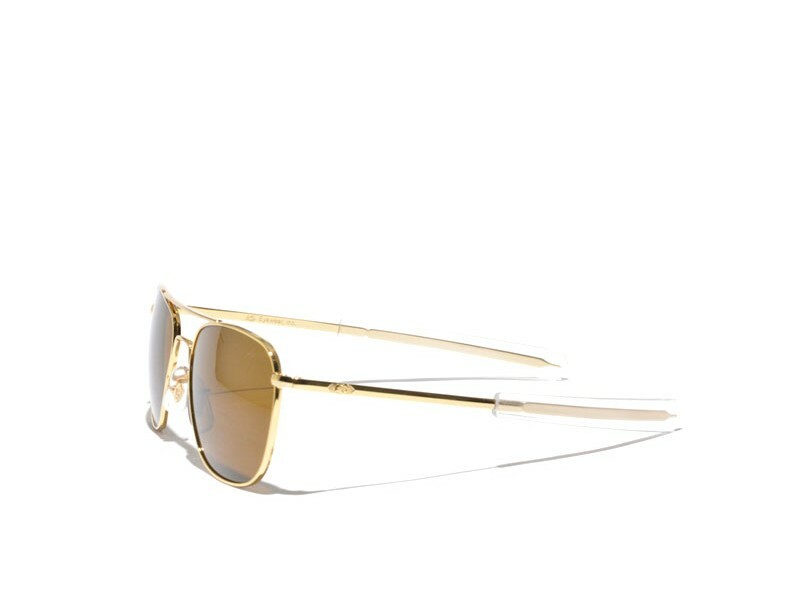 As they are the sunglasses that Neil Armstrong relied upon during his moon mission. Besides this great achievement, these are also the shades as worn by the stylish Don Draper in the television series Mad Man.